Lime electric scooters will be zooming around the Hutt from today after Hutt City Council and Upper Hutt City Council issued permits to allow their use. 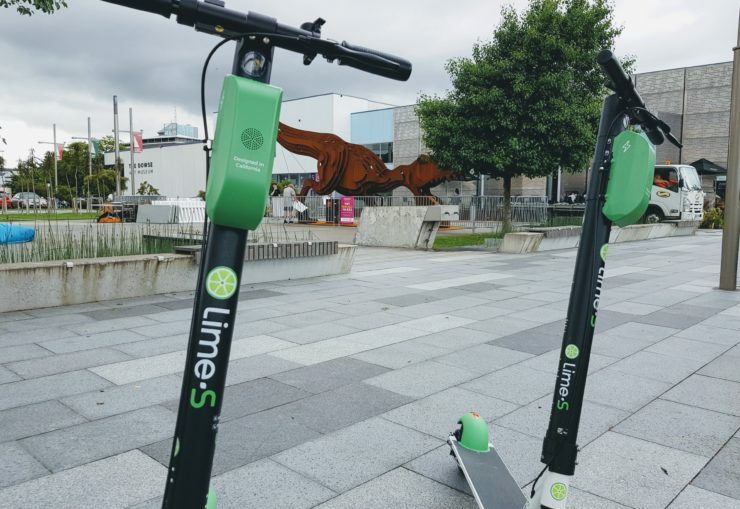 600 scooters are available to customers in Upper and Lower Hutt, and can be used after downloading the Lime app from the Apple App Store or Google Play Store. 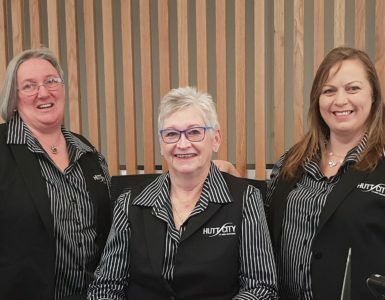 “E-scooters are an exciting new way for people to move around Lower Hutt,” says Kim Kelly GM City Transformation Hutt City Council. 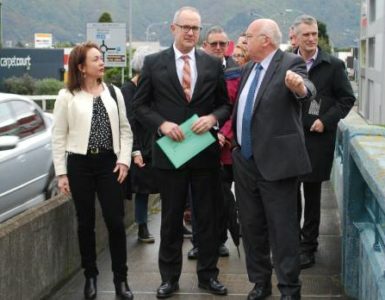 Hutt City Council’s Deputy Mayor David Bassett says that the e-scooters will provide another transport option for the Hutt, and that safety is paramount. The e-scooters can be ridden on the footpath or road, rules for their use can be found on the NZTA website. Each e-scooter must have a working bell, a steady or flashing rear-facing red light, and a headlight. E-scooters must not be parked or allowed to remain on or in inappropriate locations including on footpaths that are narrow and where they could pose a safety hazard; where they could interfere with pedestrian access generally or access to amenities; or any other areas identified by Council staff. Lime will ensure e-scooters are effectively redistributed to avoid excessive build up in any one area. Operations and parking, and safety and maintenance targets have been set out for Lime in the permit. These cover dangerous or hazardously placed e-scooters, unsafe or faulty e-scooters and safety inspections plus parking, and areas identified in out-of-service areas. E-scooter users and the general public can report safety and maintenance issues by phoning Lime on 0800 467 001. Did you know that over 100,000 phone calls are answered in the Hutt City Council Contact Centre every year? 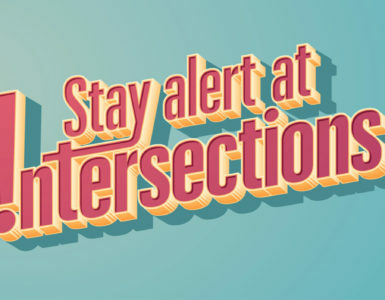 Did you know that half the people seriously injured on Lower Hutt’s roads are injured in crashes at intersections? Across the Wellington Region the figure is slightly less, around 40%.